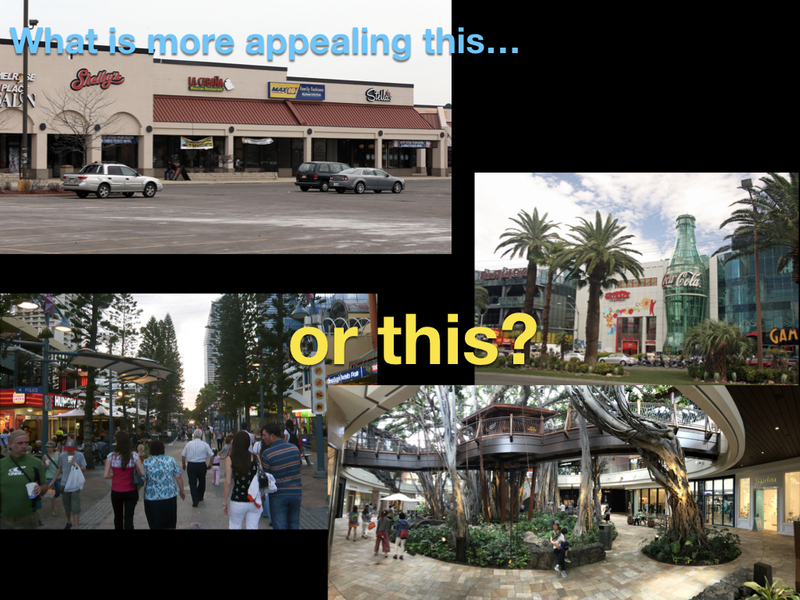 Retail Landscaping | Good News Tree Service, Inc.
One thing is certain in the business world. The cost of doing business is not going down. After nearly 50 years in business, this I know. What’s more, owning a retail business means people must come to you and moving to a better location isn’t always feasible. So what can you do to attract more customers? Two words: Plant trees! Not only will planting trees increase profit, but you can help make the world a more beautiful place, and help the environment in a big way as well. How about that? This entry was posted in Tree Benefits and tagged Increase Business, Increase Business Profits, Landscaping, Retail Landscaping, Trees Improve Retail Business on 2019-02-10 by Nathan Lawrence.